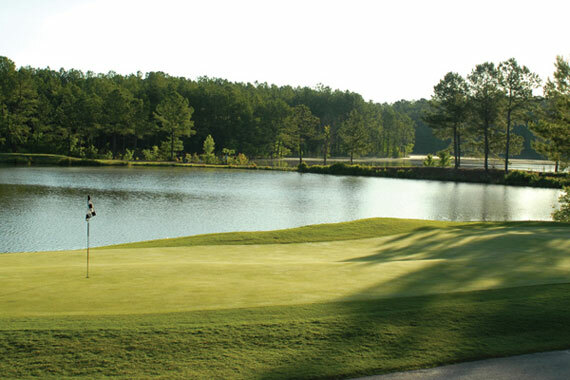 Are you looking for excellent Little River golf packages with great rates with great service? 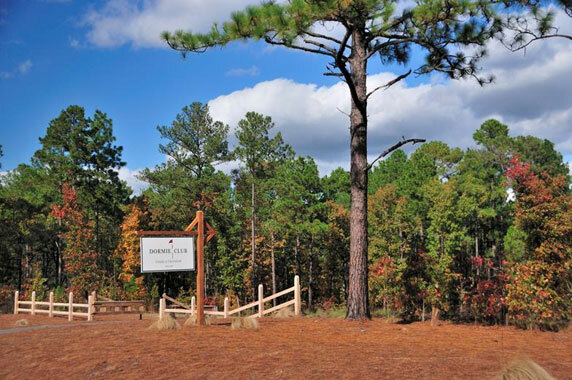 There’s never been an easier way to book a Village of Pinehurst or Sandhills, NC golf getaway than working with RingThePines! 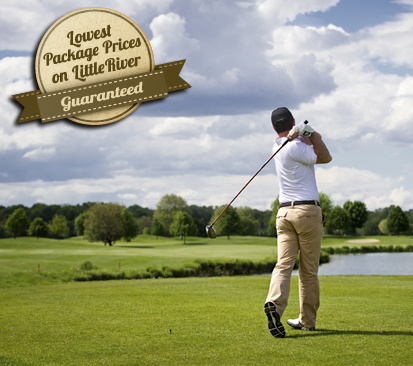 We guarantee that we will get you the best pricing Little River golf packages. 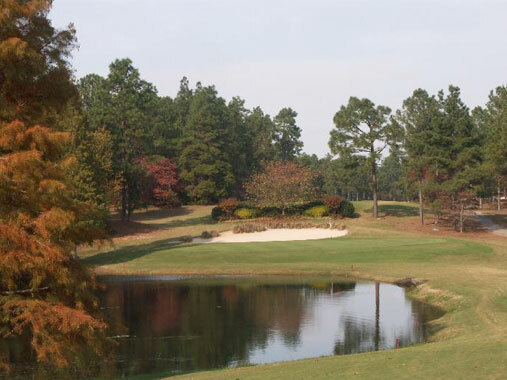 With a lifetime spent in the Pinehurst-Southern Pines Area, our access to preferred tee times and multiple lodging choices, puts us ahead of the competition for getting you the best deal for you and your group! Give us your budget, we will make it happen. 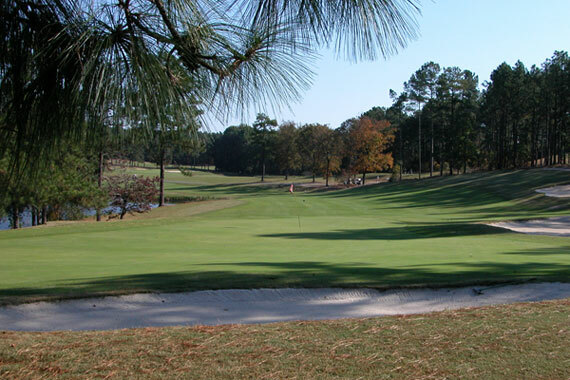 Complete the brief form on the right and we will go to work on your next golf trip to Pinehurst-Southern Pines Area! 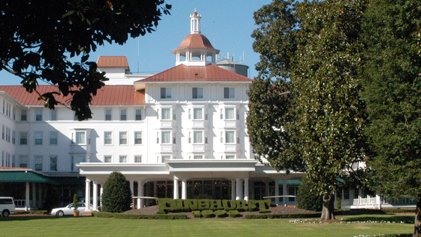 Call 1-866-994-7682 Today to Plan Your Village of Pinehurst or Sandhills, NC Golf Vacation! Confirm your package before end of year and Breakfast will be included FREE! 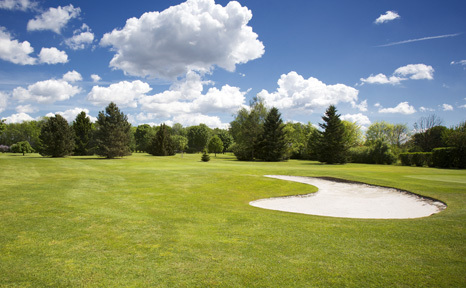 2 nights/3 Rounds – 189.00 per person, based on 4 guys in a 2 bedroom/2 bath fully furnished condo at Little River condos. 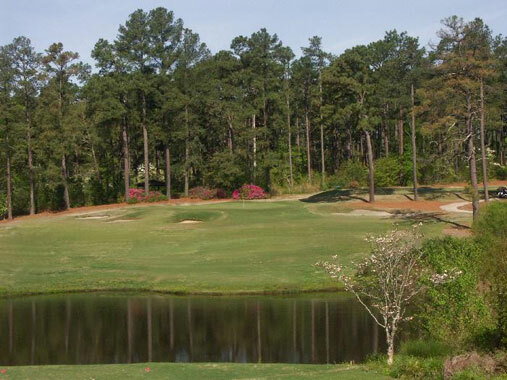 3 rounds of golf to include: Little River, Whispering Pines (Brand new greens on East course), Foxfire. Inclusive of all taxes and fees. Book with us before end of year and receive an extra night/early arrival special rate of 10.00 per person!